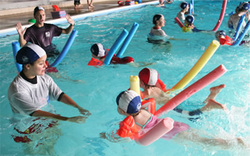 Brighton Swimming Centre is currently taking bookings for School swimming lessons and after school clubs. Please email us on: admin@brightonswimmingschool.com to enquire about booking a slot for you school. - Wide selection of times slots available, giving you your preferred times. 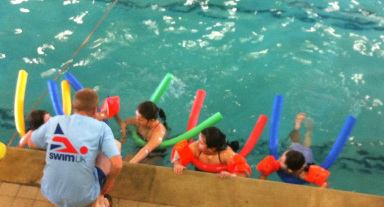 If required we can also provide highly trained swimming teachers who are happy to work closely with your staff and develop a progressive scheme of work for each year group or individual class. 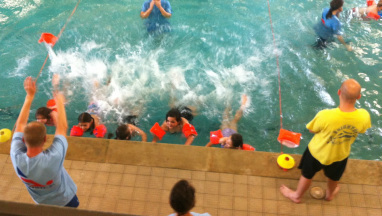 Swimming this term has been a positive experience. The children have all benefited from the well organised and smoothly run, differentiated, lessons. They have all become more confident in the water. We would recommend it.